With an incredible mixture of ethnic groups, New Caledonia is a land with many traditions, customs and cultures. A blend of Melanesian and French culture, enhanced by Polynesian and Asian influences creates an exciting yet harmonious lifestyle. 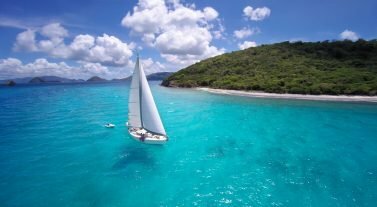 Request your Quick Quote today and let your dream set sail! British naval explorer Capt. James Cook discovered the island in 1774. Its rugged coastline reminded him so much of Scotland that Cook named it New Caledonia in honor of his Scottish father. Both France and Britain settled the group of islands including Loyalty Islands, Isle of Pines, Belep and a number of smaller islands in the early 19th century. 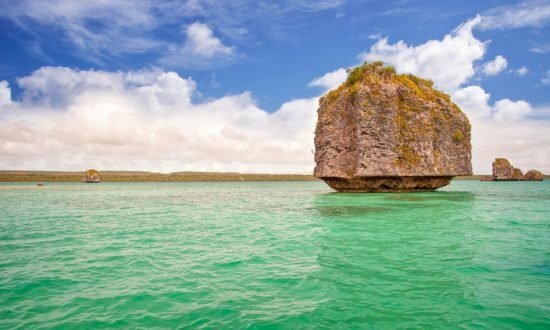 Today, New Caledonia is a self-governing territory of France and features the world’s largest lagoon which covers approximately 14,912-square miles, making it one of the most remarkable and beautiful sailing locations. Cooled by the Pacific Ocean and trade winds, New Caledonia enjoys a soft, sunny climate. From the central mountain range to the warm tropical waters, visitors will discover an impressive assortment of plants and animals. Nouméa, New Caledonia’s capital, features French cultural influences. This cosmopolitan city feels much like the French Riviera, although it sits thousands of nautical miles away in the South Pacific. Colorful waterfronts are lined with bars, cafes, restaurants, and nightclubs. 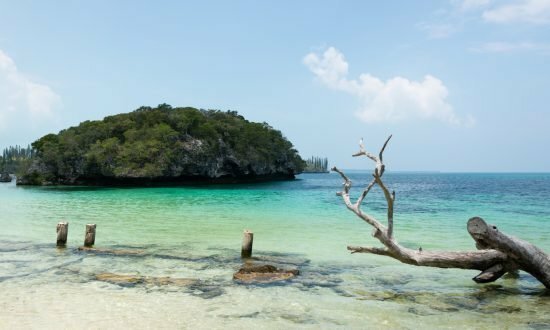 It is a terrific place to stock up on superb French gourmet food and wine before hoisting sail to the other beautiful destinations New Caledonia has to offer. Tontouta International Airport is located 45 minutes drive from Noumea. A valid passport is required to travel to New Caledonia. The following countries are exempt from visa for a stay in New Caledonia that does not exceed three months: Andorra, Argentina, Austria, Australia, Belgium, Denmark, Finland, Great Britain, Greece, Ireland, Iceland, Italy, Liechtenstein, Luxembourg, Netherlands, New Zealand, Netherlands, Portugal, San Marino, Holy See (Vatican), Sweden, Switzerland. Beyond three-months in the territory, no extension of stay can be granted. 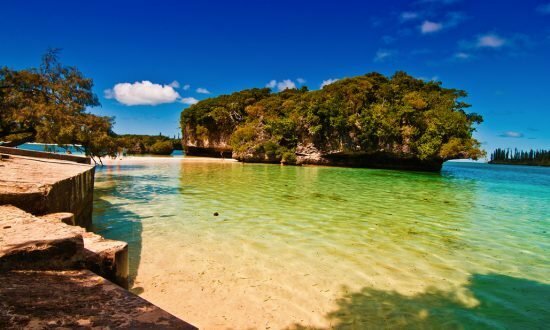 The following countries are exempt from visa for a stay in New Caledonia, not exceeding one month: Bermuda, Brunei, Canada, Chile, South Korea, Croatia, USA, Japan, Malaysia, Mexico, New Zealand, and Uruguay. No extension can be granted beyond three months. 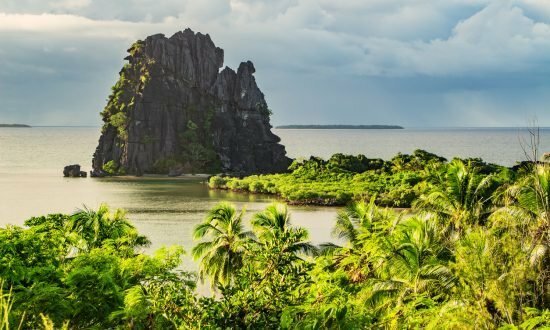 EU Nationals do not need a visa for New Caledonia. No vaccinations are required to travel to New Caledonia, but it is advisable to be up to date with universal vaccination: diphtheria, tetanus, pertussis, polio, and hepatitis B. The sanitary equipment is excellent. There are hospitals in Noumea, Koumac and Poindimié. In the bush, there are clinics and/or private physicians. Between December and April, mosquitoes can transmit Dengue Fever, which requires a medical consultation. Protect yourself with repellents. There is no major tropical disease to report. At the beach, watch out for coral cuts. Shells like cone shells, and fish like stonefish or lionfish can be poisonous, so do not touch. If you dive, beware of the “tricots rayés” (black and white sea snakes). You will have the opportunity to visit Kanak tribes. The Kanak culture is a very rich culture and one of the traditions is “the customary gesture.” This custom takes place when entering a tribe for the first time. A simple and sincere gesture will be appreciated. (“manou”/sarong, a 500 cfp note and/or rolling tobacco). Electricity: 220 volts. The sockets are identical to those found in France metropolitan; you may need to bring an adapter. 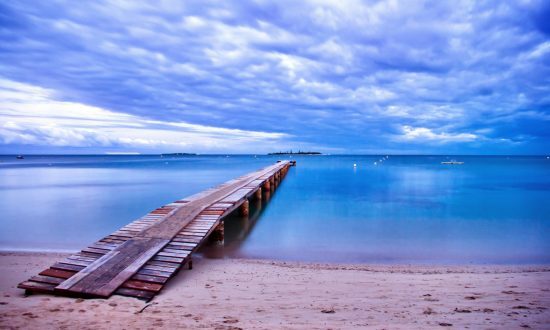 New Caledonia has a tropical climate and the weather is spring-like year round. Average temperatures are between 20 ° and 32 ° C depending on the season. Winter: Between the beginning of June and the end of September. We have southeast trade winds most of the year blowing an average of 15/18 knots in winter and 18/22 knots in summer. 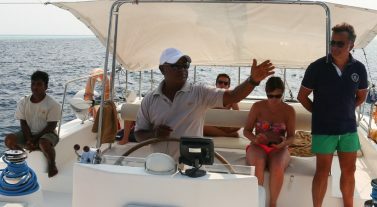 Some areas need a good knowledge of sailing, while others are to be avoided without a skipper. It can be organized by the base (costs mentioned in price list / 45 mn between airport & base). 8 showers, 12 toilets & 12 sinks are available every day from 24/24. Magnetic key to DY NC office. Several restaurants nearby. Supermarket: CASINO 500 m from base. Opening hours: Monday – Saturday 7:00 am to 7:00 pm and Sunday 8am – 12am. Dream Yacht can take care of your provisioning. Send us back the provisioning list available on the site (once you filled it up) and everything will be on board upon your arrival. Call from New Caledonia to France: You just need to dial the number of your contact (home or cellular). There are no special numbers to add. Call from France to New Caledonia: You dial the 00 687 + 6 figures of your contact (home or cell phone). Call from abroad: You dial the 00 687 + 6 figures of your contact (home or cell phone). Marina is equipped with Wifi network. Contact Harbor master’s office to know how use it. (tel: (27 71 97).